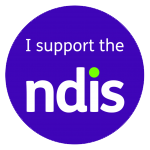 Providing high quality, accessible & affordable medical services to regional, rural & metropolitan communities. All Tristar clinics allow patients the opportunity to make an appointment with a doctor of their choice. We offer a host of specialty services delivered by our dedicated & professional teams. In line with community demand, the majority of Tristar Clinics are open 7 days per week and are predominately Bulk Billing. We are currently accepting new patients and welcome you to Tristar Medical Group. All Tristar clinics are predominantly Bulk Billed and offer appointments with a doctor of your choice. Our range of services includes family medicine, primary care and specialist centres incorporating Allied Health. 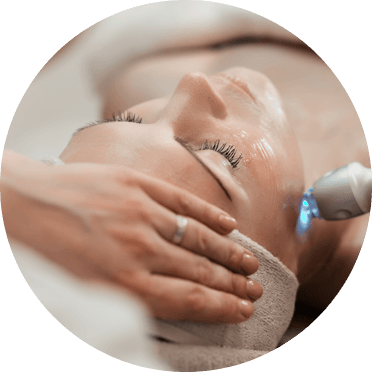 Tristar Medical Group also encompasses specialty services including skin and laser clinics. 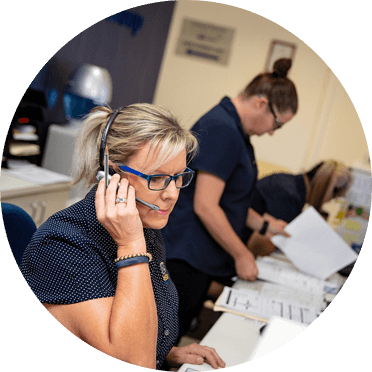 Tristar Medical Group continues to support the advancement of health care in Australia by placing general practitioners in all regions and states, from metropolitan areas to remote locations. Tristar Medical Group is proud of its dedicated team of medical professionals and support staff. We are always seeking skilled and experienced medical and non-medical professionals to help us deliver the highest level of patient care. Tristar Medical Group has pioneered a number of important initiatives including training and support for all medical staff, incorporating specialised programs designed specifically for International Medical Graduates. 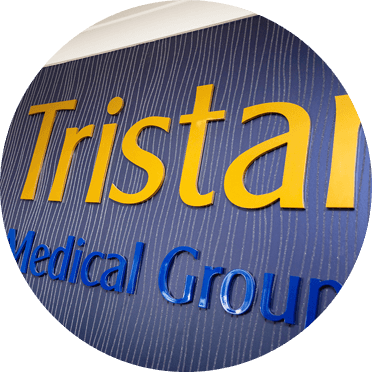 At Tristar Medical Group we continue to provide traditional family healthcare and stand by our philosophy and core values. Tristar Medical Group clinics are predominantly Bulk Billing.